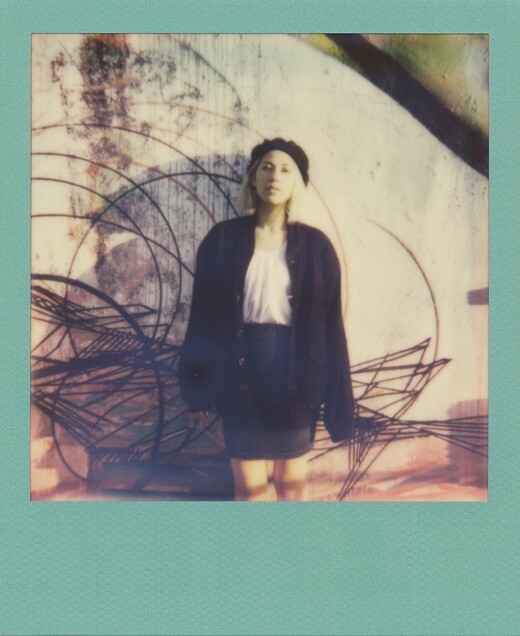 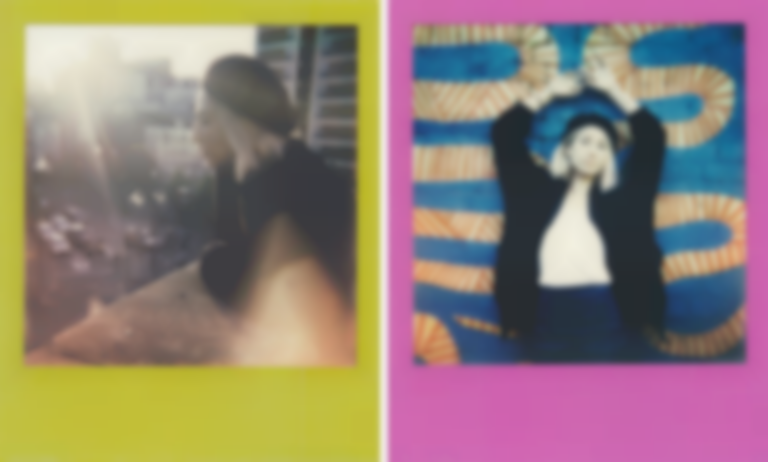 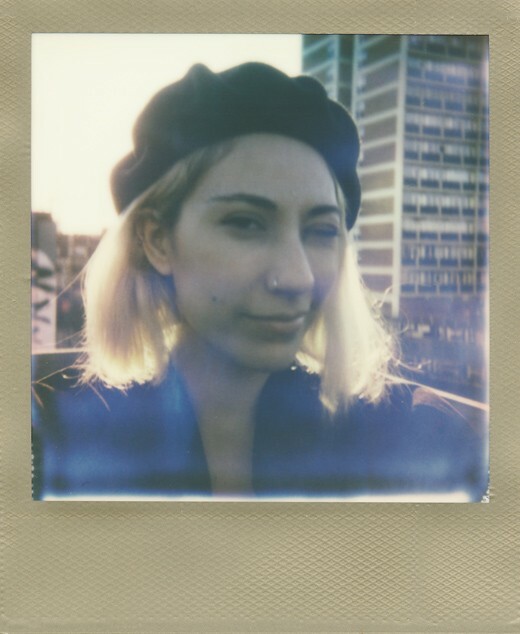 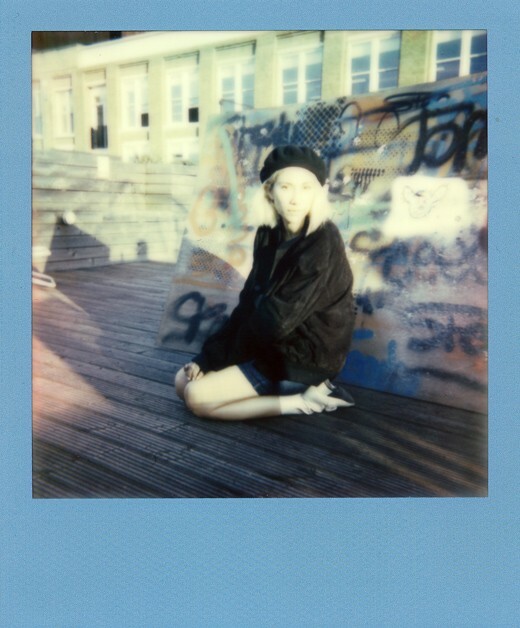 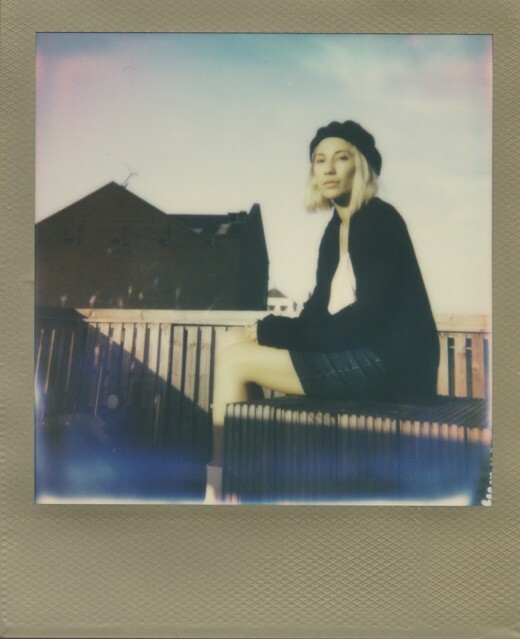 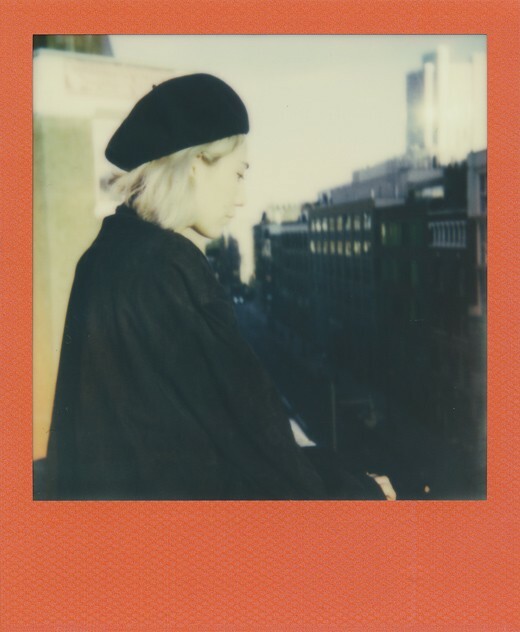 Valerie Teicher was at Red Gallery in Shoreditch for her debut London show as part of a European tour and we hung out in the sun to take some candid Impossible Polaroids of the R&B-tinged experimental pop singer a few hours before she took to the stage at the sold-out basement venue. 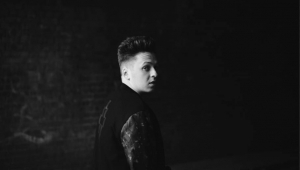 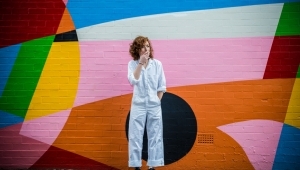 Her recent tour is in support of her latest five-track EP, Verde, which saw its physical release on 5 May via Double Denim in the UK/EU and Mermaid Avenue in the US; you can see the b-movie-style video for the lead track 'Bassically' here. 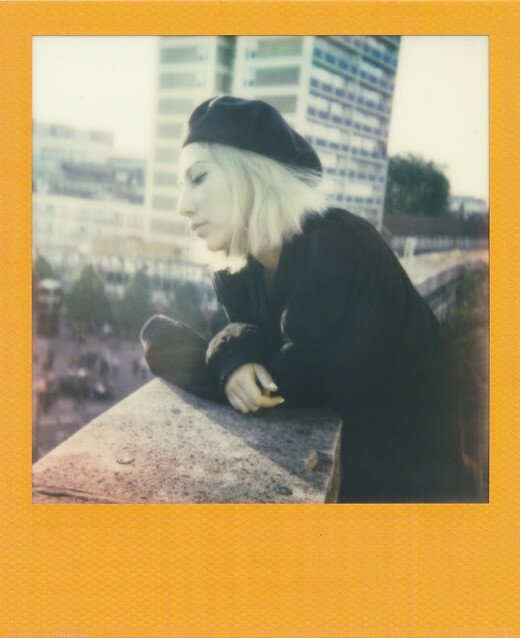 We also caught her outstanding sell-out headline show that night in a set of live photographs, which you can see here. 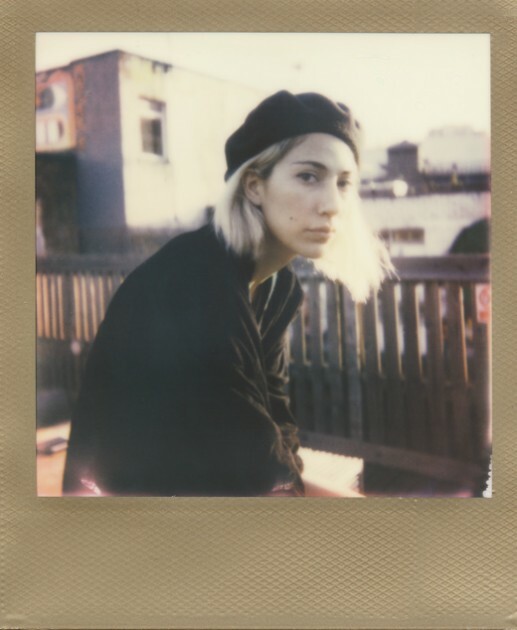 Following her recent stint in the UK, Tei Shi is playing Berlin Festival on 31 May, before returning to the UK for support slots for Jungle in Bournemouth and Brixton on 2 and 3 June, before a headline show on 5 June at Shacklewell Arms in London, and a Field Day appearance on 6 June, before hitting Manchester's Parklife Weekender the following day. 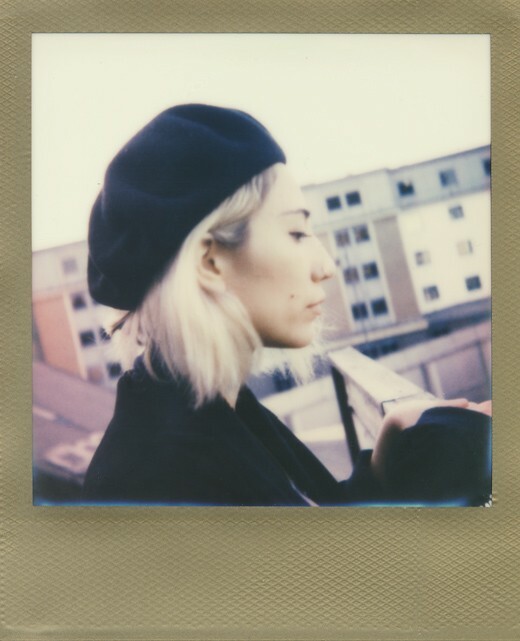 Colour Rare Metals & Color Frames Impossible Project 600 type film by Impossible and shot on Polaroid 600 series by Jason Williamson.